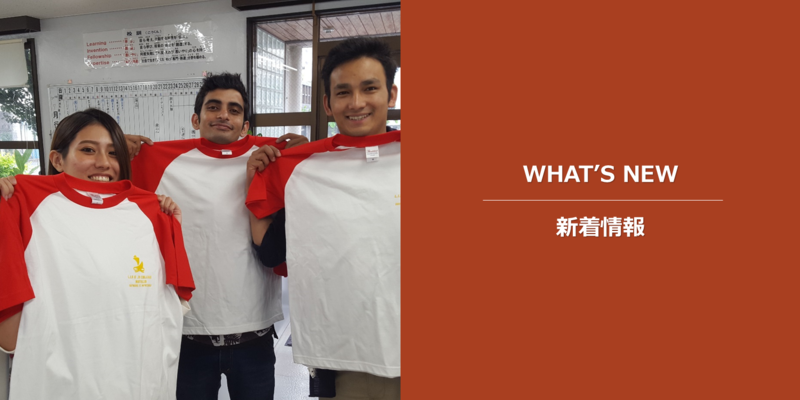 The results of the most recent Eiken tests are available. Most of the students from vocational school LIFE Jr. College passed the 1st Test. Next, it is time to prepare for the 2nd test. The 2nd Test is a speaking test. The 2nd Test will be on Sunday, February 25, 2018. Contact a faculty member from the Department of English at LIFE Jr. College. The teachers will help you prepare for the 2nd Test. Study English at vocational college LIFE Jr. College. 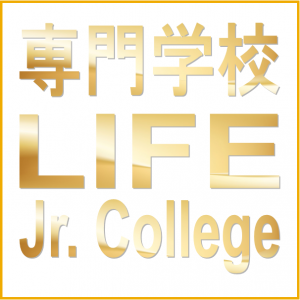 LIFE Jr. College is located in Naha City, Okinawa Prefecture.